Moreover, it allows to rediscover the taste of a really pure water, light and pleasant to drink, it reveals and preserves completely the flavour of food and drinks (tea, coffee, herbal teas, soups…). 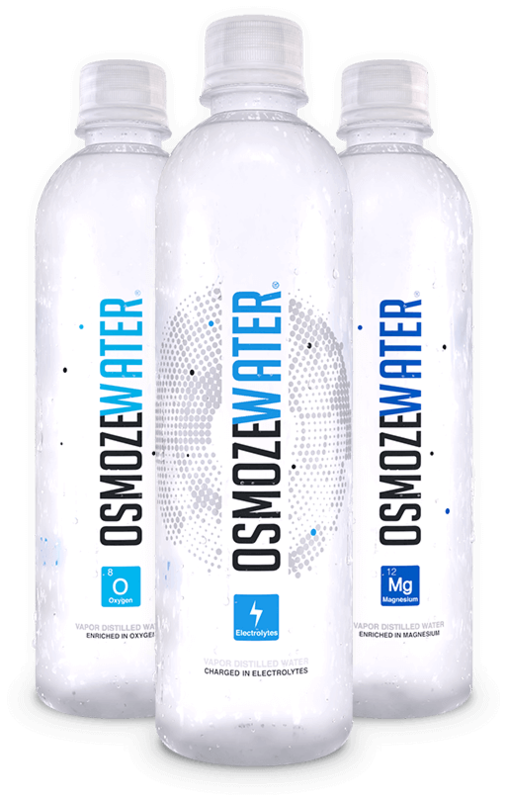 With Osmozewater, more compromise, it adapts to your pace and will make you better every day. Of course, each product you can also enjoy it at any other time of the day!